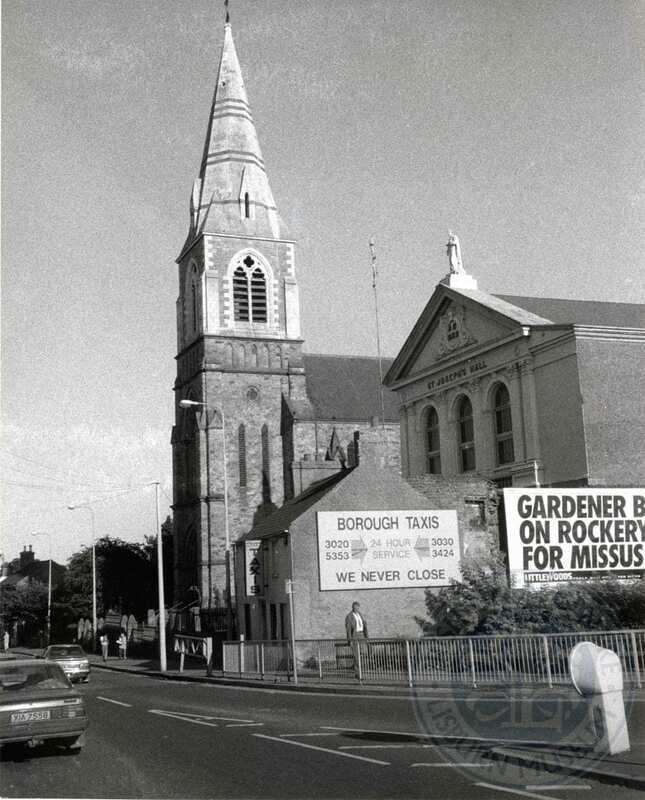 The new church was opened on Chapel Hill in June 1900, replacing an earlier building dating from 1786. The spire was added in the 1930s. The beautiful late Victorian St Joseph’s Hall was built in 1889, and only replaced in the 2000s. Each day this Advent, we will be sharing a different image of Lisburn and district from the museum’s collection. Feel free to share them with your friends and family, and get in touch if you have memories of the area, or further pictures.